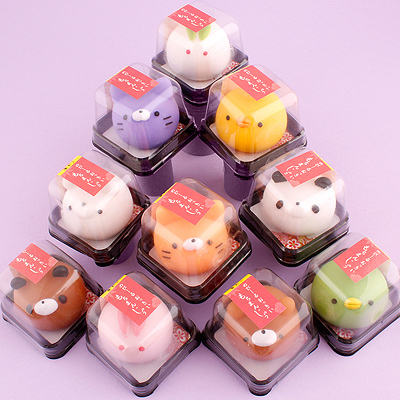 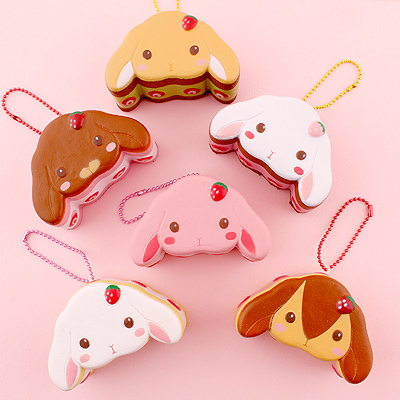 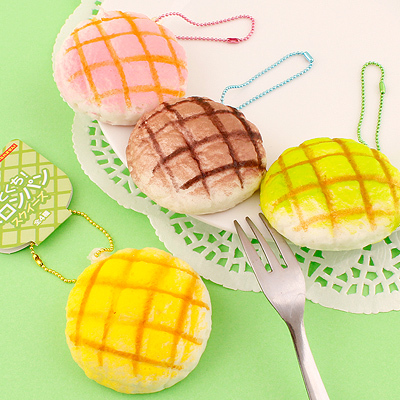 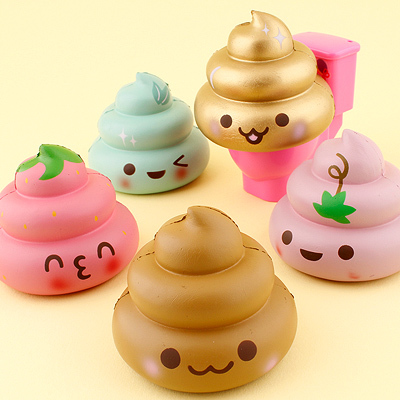 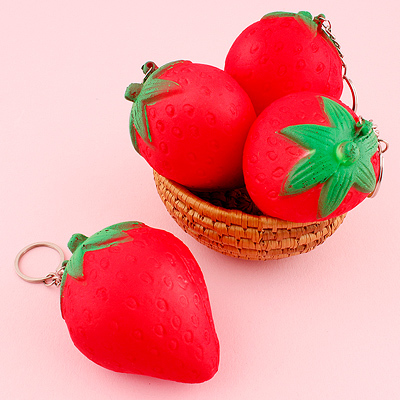 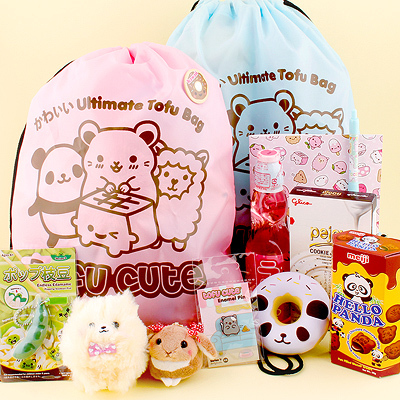 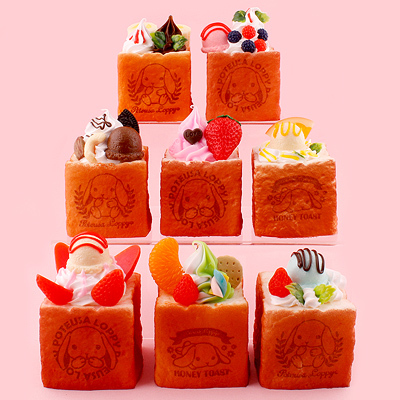 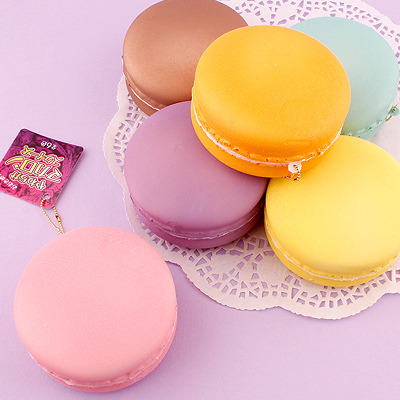 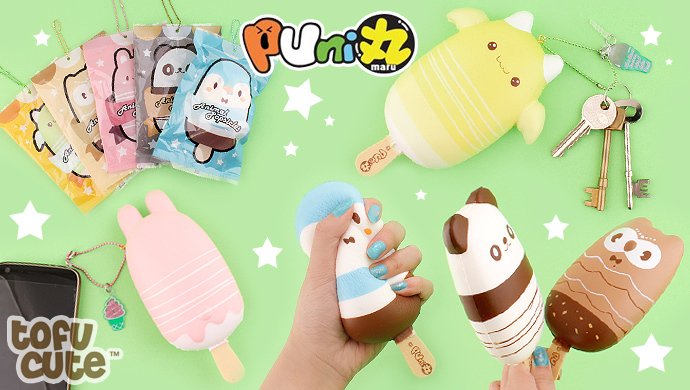 We here at Tofu Cute are extremely excited to stock the famous squishy brand Puni Maru! 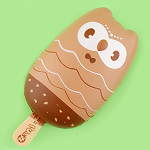 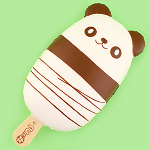 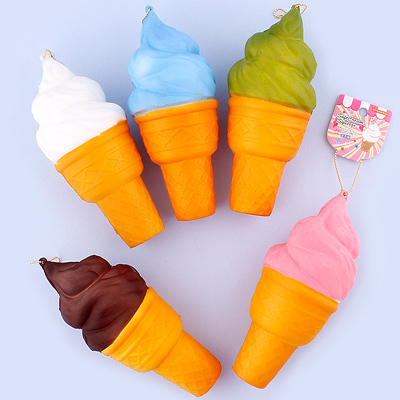 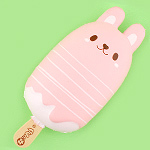 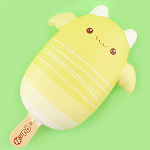 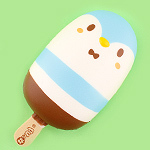 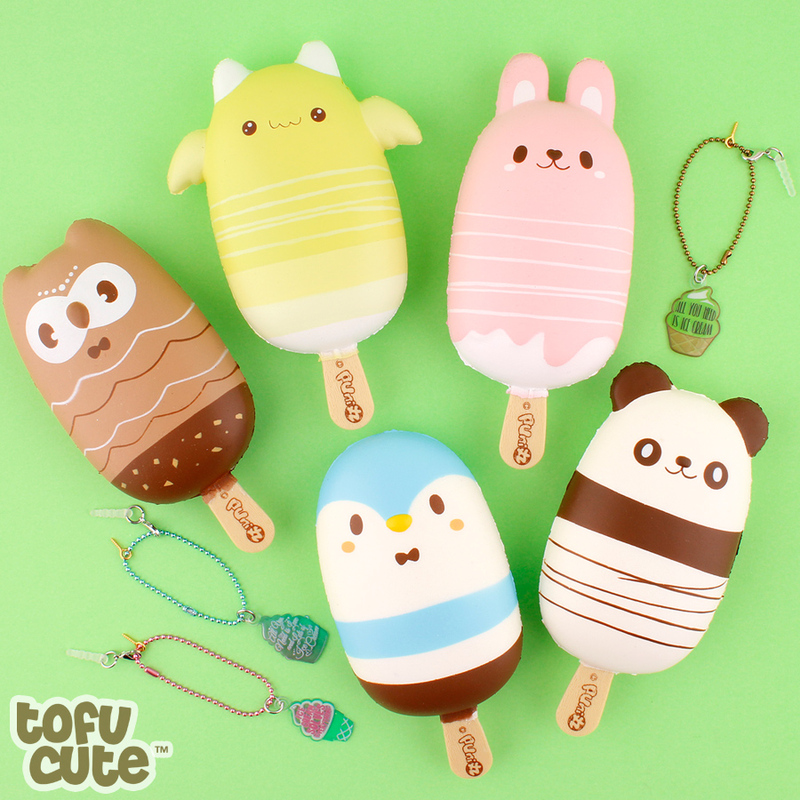 This incredibly adorable squishy series features animals as Popsicle's and each one is uniquely scented with each animal having their own super sweet scent; there is strawberry bunny, chocolate panda, blueberry penguin, melon dragon and caramel owl! 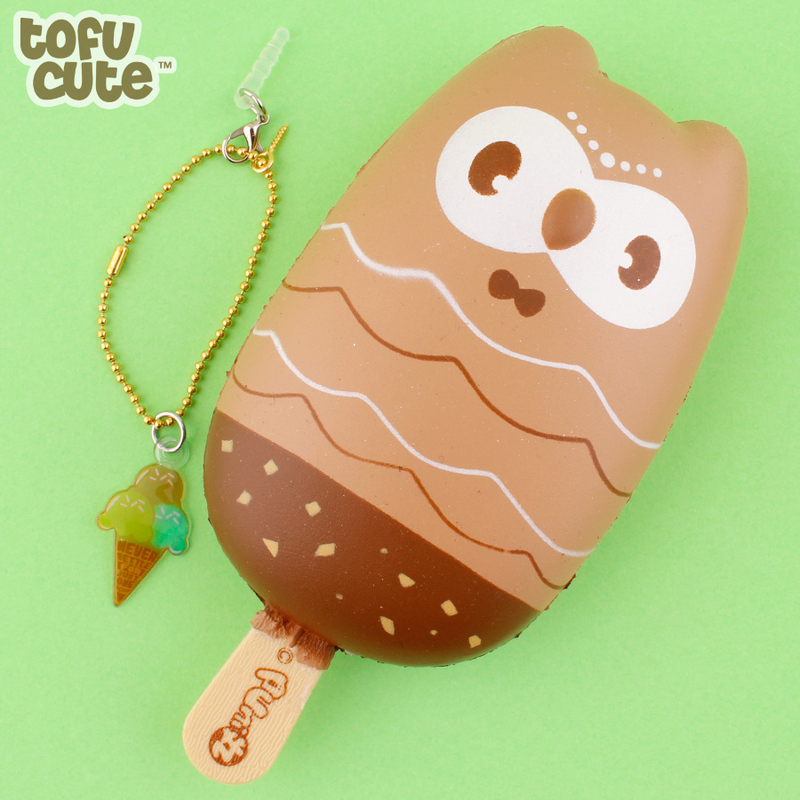 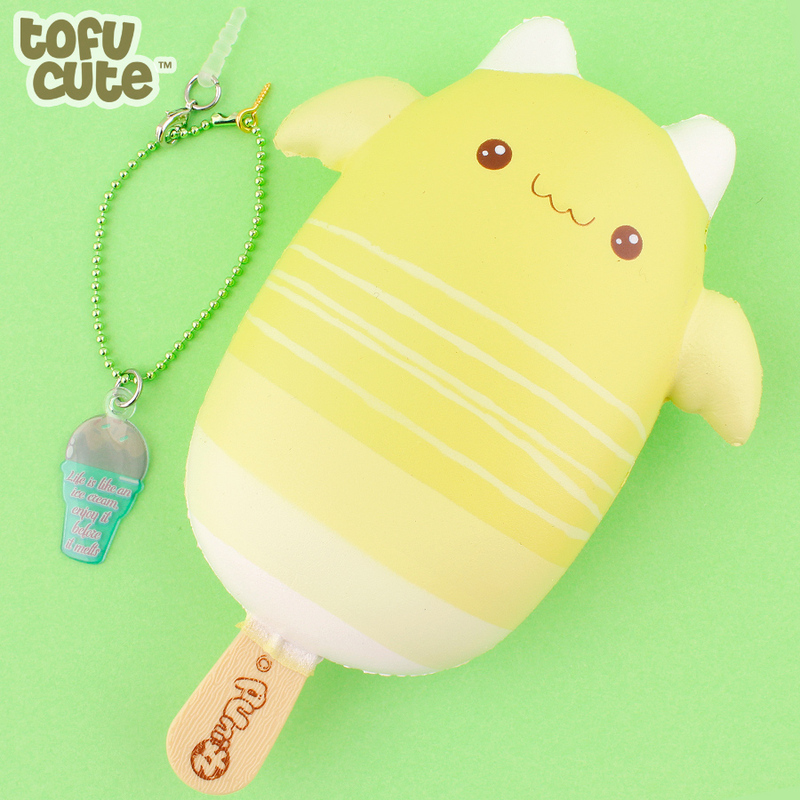 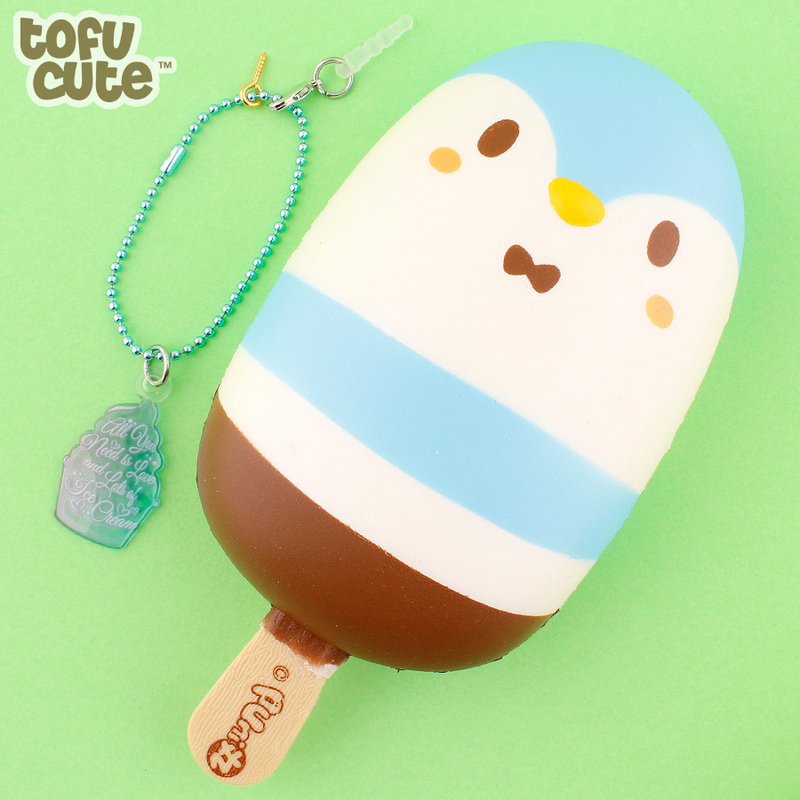 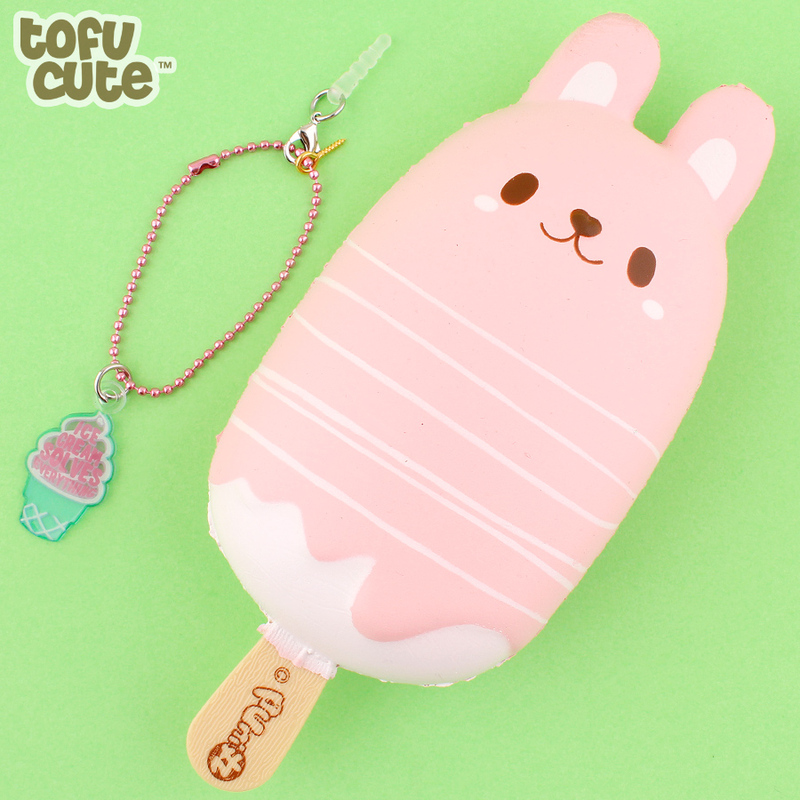 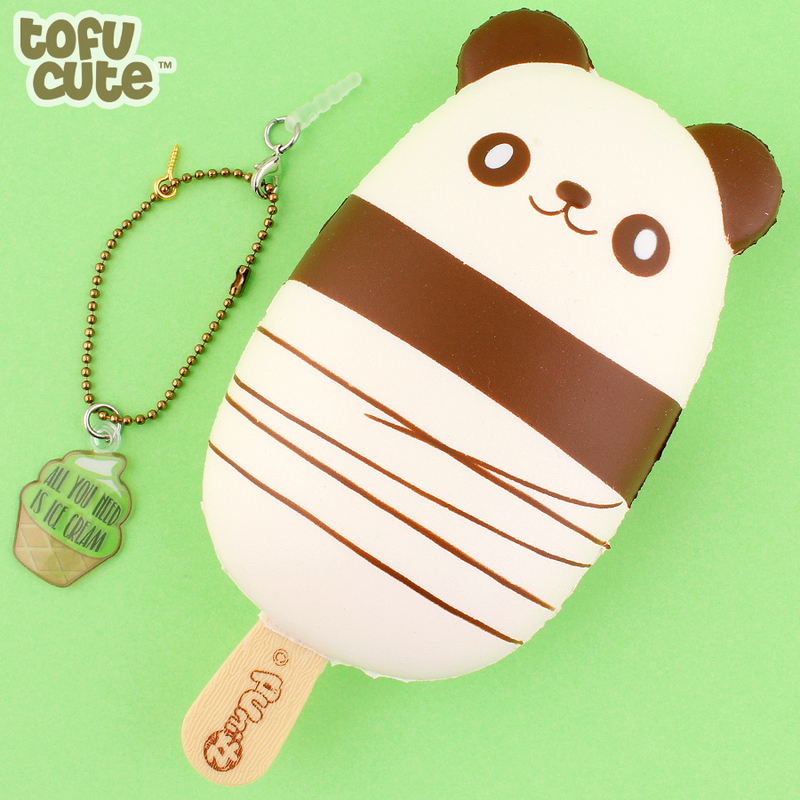 Each Popsicle also comes with its own detachable ice cream charm with motivational quote and a phone jack attachment and comes sealed in super kawaii packaging for freshness. 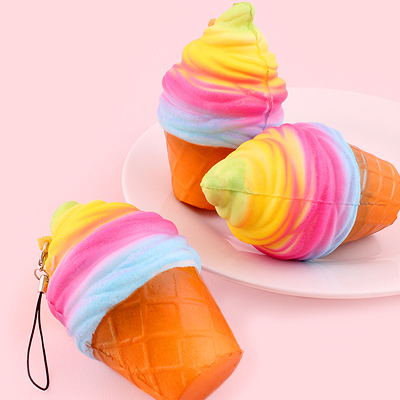 This slow-rise squishy is made from a soft foam-like material which is incredibly satisfying to squish and hold, which returns to its original size within 9-11 seconds. 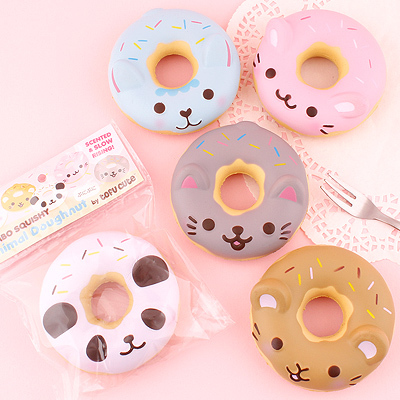 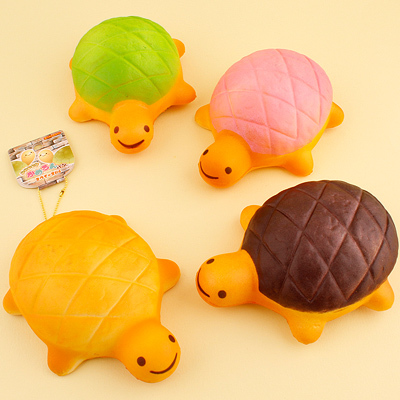 Squishies are popular in Japan and are increasing in popularity throughout the UK, so gift something unique to someone today!